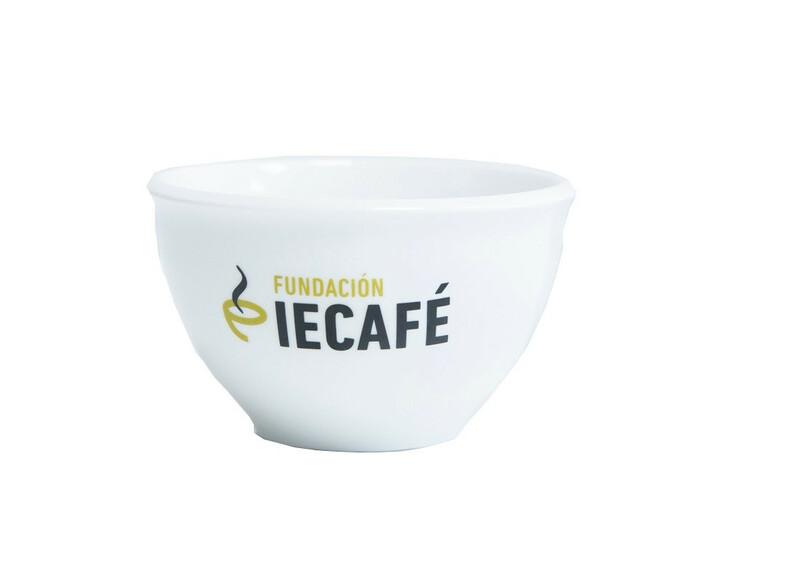 Elegant, high quality porcelain cupping bowl. Another essential for roasters and cuppers. 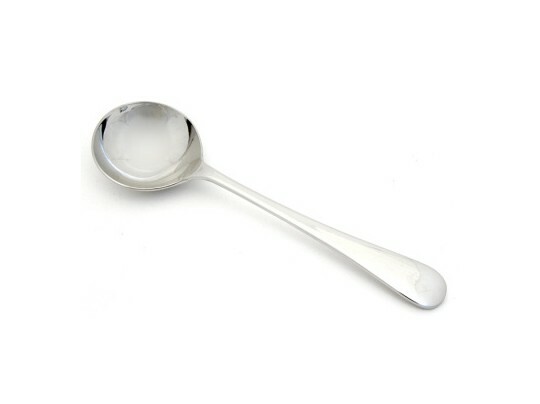 Essential for your coffee cuppings, this spoon has been designed for higher performance.